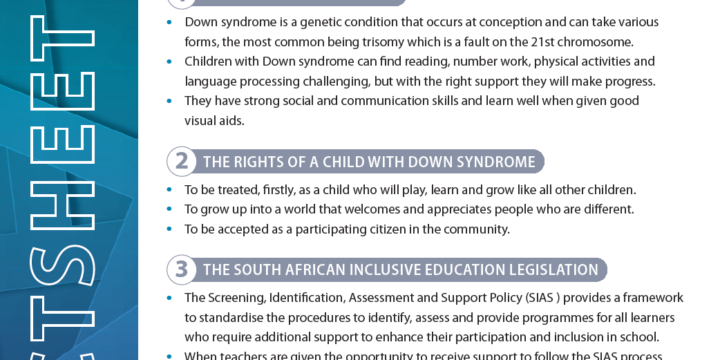 Home / Archive for "downloadableResources"
Children with Down syndrome can find reading, number work, physical activities and language processing challenging, but with the right support they will make progress. 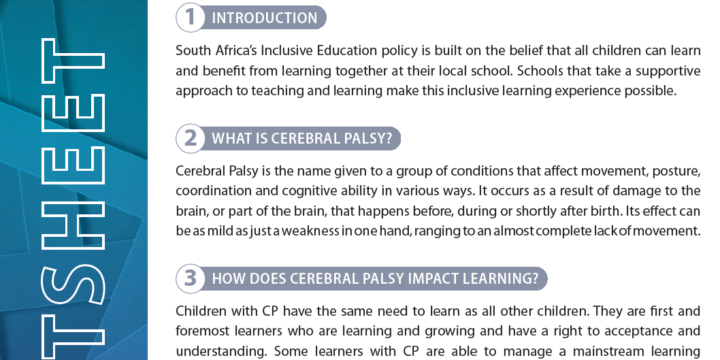 We hope that this Factsheet will help in assisting and giving guidance around supporting these learners. Click here to access the fact sheet. 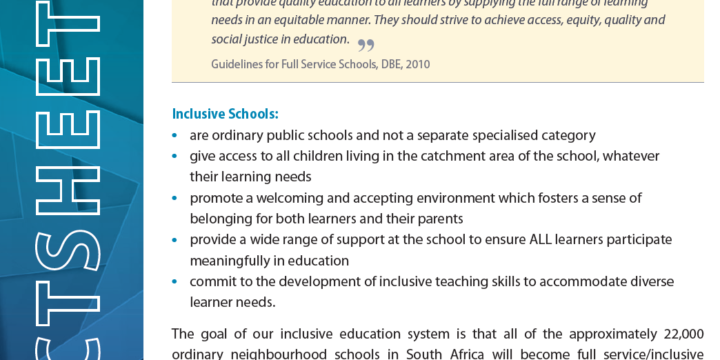 In 2001, South Africa adopted an inclusive approach to education through Education White Paper 6. 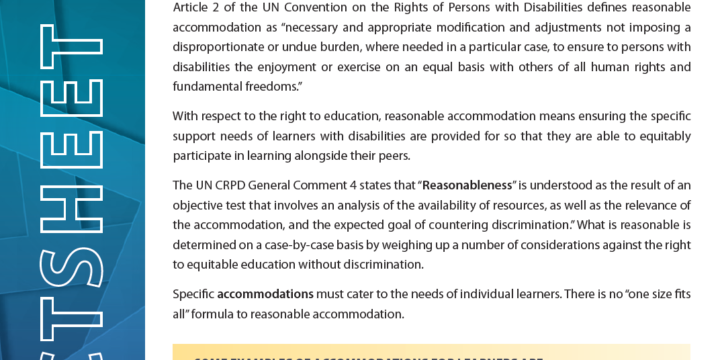 This policy outlines strategies to be implemented for the provision of support in education to accommodate a wide range of learning needs. 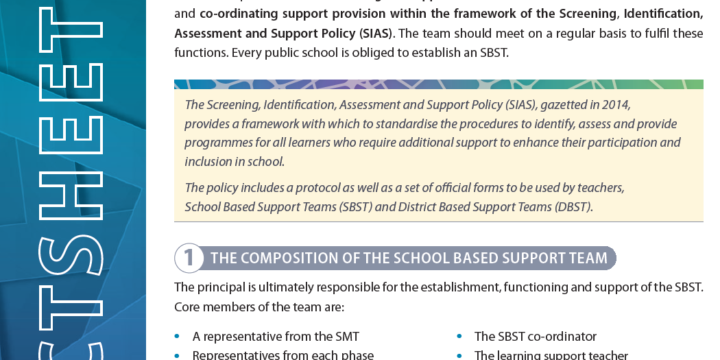 In acknowledgement of the resources and expertise that exist in special schools, the policy envisaged that special schools be strengthened to function as resource centres offering system-wide support to learners who require a high level of support. 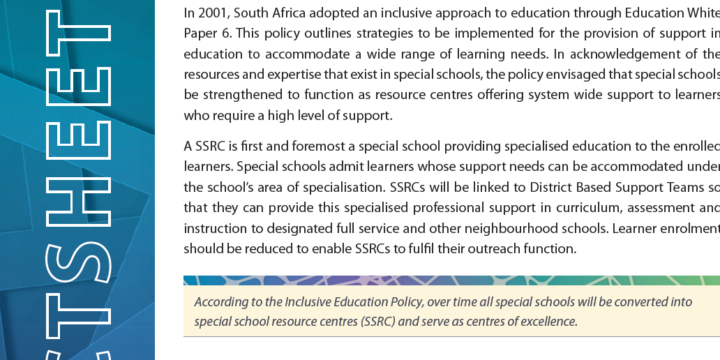 IESA has put together a fact sheet with this information and more regarding special schools as resource centres and what you need to know. 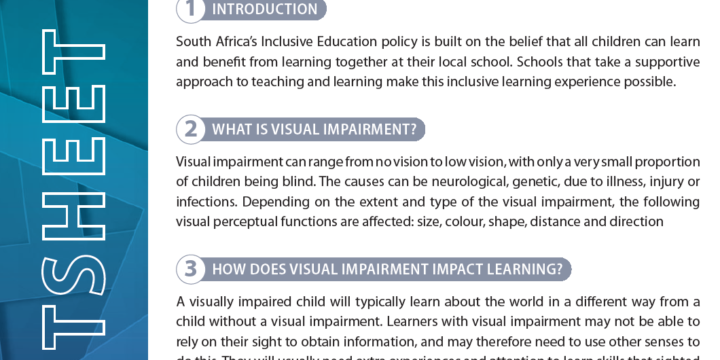 To print or view this factsheet click here. 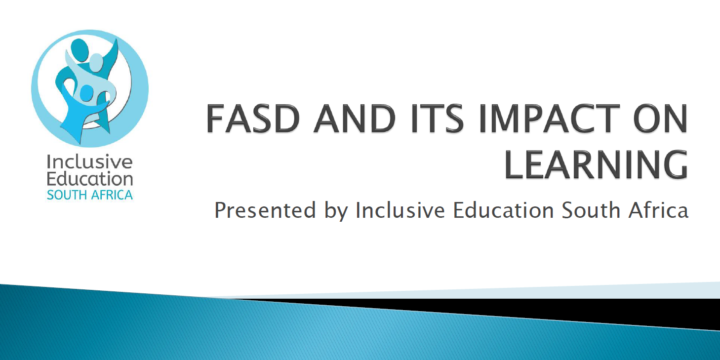 IESA Factsheet: What is a Full Service School? For English Fact Sheet Click Here For Afrikaans Fact Sheet Click Here For Xhosa Fact Sheet Click Here We hope that you find these sheets useful, please make contact with us should you require any other information.